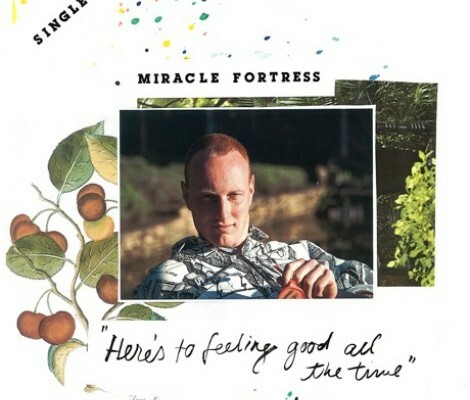 As part of a summer singles project, Miracle Fortress is back with new music in “Here’s To Feeling Good All The Time”. Take a spin. Official music video for “Raw Spectacle” by Miracle Fortress, from the album Was I the Wave? (2011, Secret City Records). Have you made your picks yet? The Hype Machine has put together a pretty cool application that allows you to drag your favourite albums into a top 3, 5 or 10 list. You can also vote in their annual Zeitgeist by embedding your list on your blog (like below). 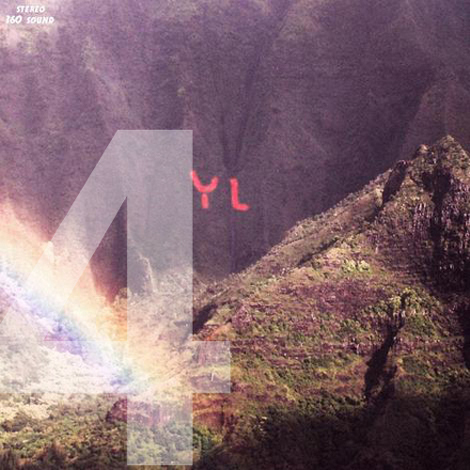 Its been a year, which means I’ve fallen behind on pumping out these mixtapes for you. Hopefully I can move back towards 2-3 mixtapes a year. Hold me to it. 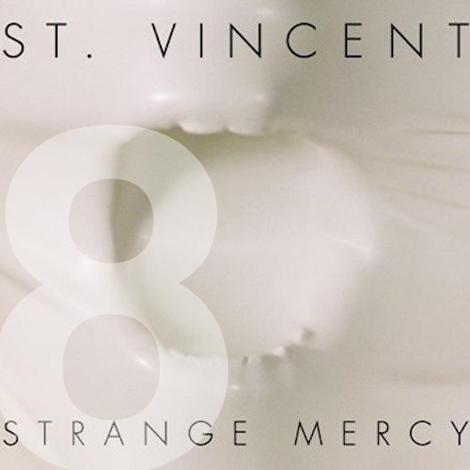 Here’s the latest, really proud of this mix. Stream it below, read about the songs and artists and download the mix HERE (free download until August, 28th) grab the iMix HERE. 1. 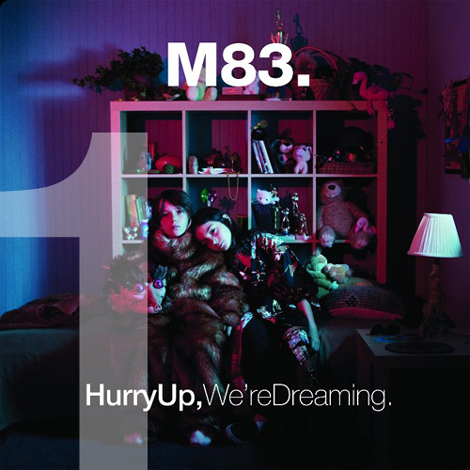 “Midnight City” by M83. I couldn’t see this track appearing in the mix anywhere other than lead off. 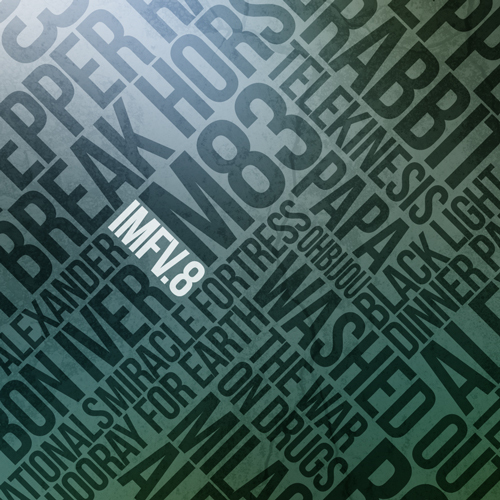 I’m still and always have been a huge M83 fan, anticipating the release of his upcoming album Hurry Up, We’re Dreaming. That unique and slightly distracting sample that starts “Midnight City” eventually blends in perfectly with the signature walls of sound, synth layers, hussed vocals and sax solos (they are apparently coming back). 2. 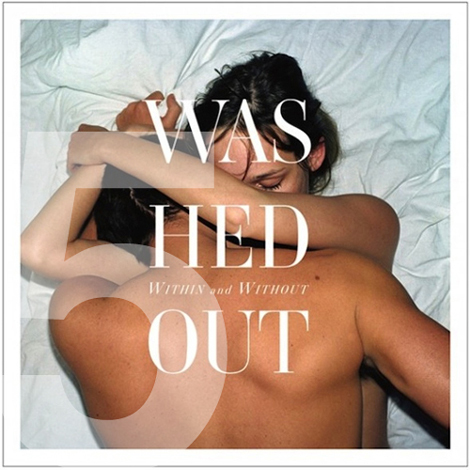 “Eyes Be Closed” by Washed Out. It wasn’t until probably 15 listens to Ernest Greene’s “Eyes Be Closed” that I started to think this may be some long lost Moby track. But maybe thats just a quick comparison, as this artist has carved his own waves in down-tempo chillwave (if we’re calling it that anymore) with echo-y vocals, builds and drops. Close your eyes and drift to this one. 3. “A Million Years” by Alexander. What a great year Alexander Ebert has been having. Taking a break from a hugely popular band (Edward Sharpe and the Magentic Zeros) to put together a hell of a solo album with amazing songs like “A Million Years”. The record is full of them, great for summer listening. Reminds me of Paul Simon. 4. “Older Together” by Black Light Dinner Party. I found out about this producer collective from an e-mail in the inbox. 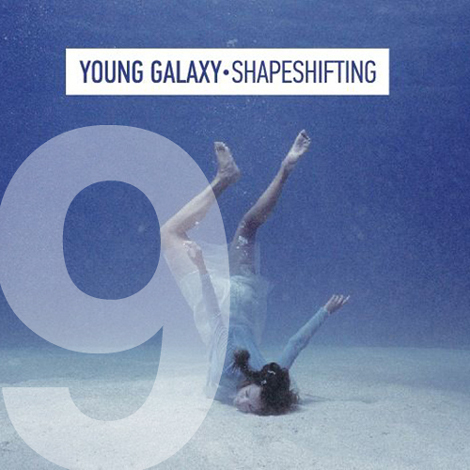 What I found was the track “Older Together”, followed by “Small Boxes“, killer tunes from some NYC talent flying way too under the radar for their skills. Throw this on at the dance party and know that when it refrains near the end, it comes back in full force. 5. “Glowing Mouth (radio edit)” by Milagres. I didn’t know who this band was a month ago and I still don’t know how to pronounce their name, but I can’t deny they’ve got some great songs (off there upcoming Sept. Kill Rock Stars release). “Glowing Mouth” is a great way to introduce yourself to this group (big fan of the “Two Weeks” keys and falsetto. 6. “Halloween To Me” by Papa. Papa is the brainchild of Girls‘ drummer Darren Weiss and since I found “Halloween To Me” on the blogs one day, I’m hooked on the song. For fans of Dan Boeckner (Wolf Parade) or the Walkmen, I’d like to officially call this track the darkhorse of the mixtape. 7. “Rose Mary Stretch” by Pepper Rabbit. There’s something about Pepper Rabbit that warms my soul. Reminding me of bands like the Dodos, the duo of Singh and Laurent craft beautiful layered orchestral pop, great melodies and full to the brim with instrumentation. “Rose Mary Stretch” will probably have you checking the tracklist to figure out who’s singing this song. 8. “Come To The City” by The War On Drugs. The middle track of the mix and a fine one it is. 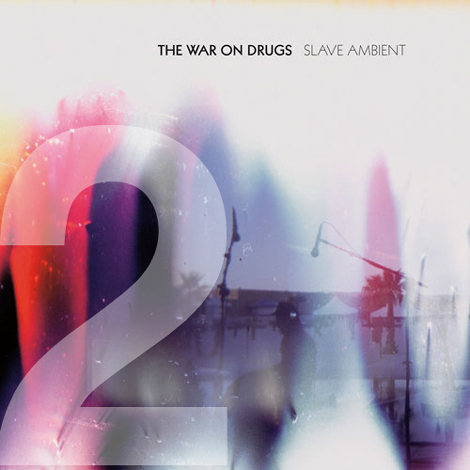 The War On Drugs have been killing it on the blogs with songs from Slave Ambient, first in the Boss-eque drive of “Baby Missiles”, then in the grower “Come to the City” which for me totally did just that. For fans of Tom Petty, Dylan, great Americana rock. 9. “Niagara” by Ohbijou. I’ve been a fan of this band for years and have always impressed by their indie-folk. “Niagara” is the best Ohbijou song I’ve heard yet and showcases the sweetness of Casey Mecija’s accomplished voice. Props to the local band in the mix. 10. “No Love” by Hooray For Earth. I’ll admit, this song was my 2nd choice of Hooray For Earth songs. Perhaps its a good thing I strayed from my first choice, I think I was playing it to death. Plus, the more I listen to the heavy beats and horns of “No Love”, the more I’m open to crowning this one their best. 11. 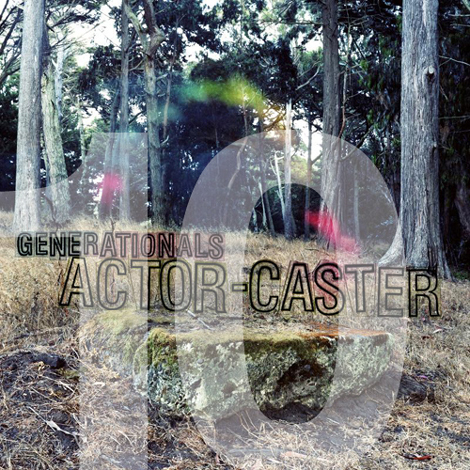 “Ten-Twenty-Ten” by Generationals. From one of my favourite albums of the year comes a track that will have you tapping your feet, bobbing your head and wondering why you haven’t heard of Generationals yet. If thats the case, read my blog more. 12. “Miscalculations” by Miracle Fortress. From Graham Van Pelt’s newest album, “Miscalculations” will have you trying to figure out which 80s artist this sounds like. I heard this live back in March at CMW and instantly wrote the track name down, with the intent of finding the track and passing it along. This mix seems like a great way to make that happen. 13. 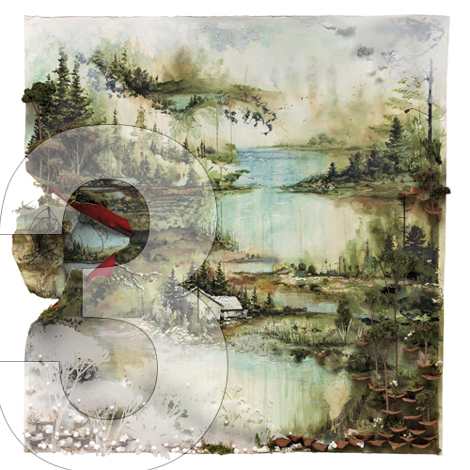 “Calgary” by Bon Iver. Every mixtape has a slow song. I couldn’t not include Bon Iver on this one, as he’s one of my fave artists at the moment. 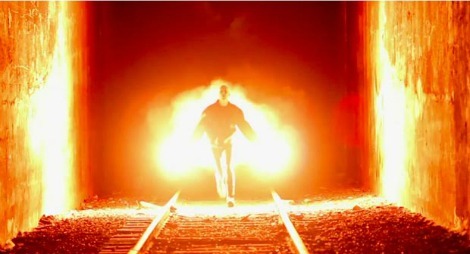 “Calgary” was our first listen in his new self-titled album and has a great video accompaniment too. 14. 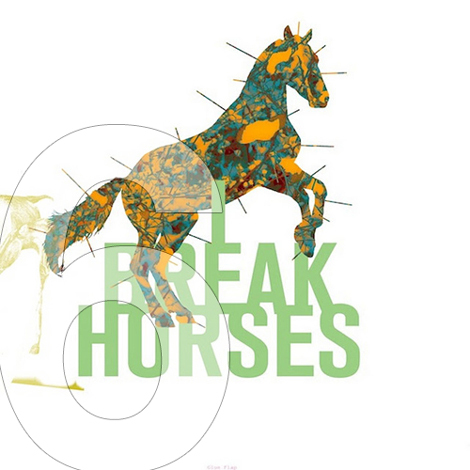 “Winter Beats” by I Break Horses. A new band for just about all of us, Swedish duo I Break Horses and their track “Winter Beats”. Hoping for good things from this band, really looking forward to hearing more. Right now, there’s only a handful of their tracks online, this one and “Hearts“, a beautiful video but a wall of sound too big for this mixtape. 15. “Car Crash” by Telekinesis. The closer. From the album 12 Desperate Straight Lines, Michael Benjamin Lerner proves that he can’t write a song that isn’t poppy. 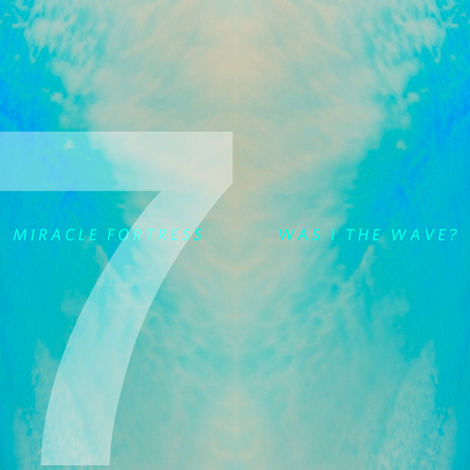 Put your e-mail in the widget below to get “Seabird” and “Tropic of Canada”, two new bonus songs that were written concurrent with Was I The Wave?, towards the end of 2010. If you’ve seen Miracle Fortress in concert near the end of 2010, you might remember these songs as Graham made use of a looping pedal to build up the vocal harmonies heard in these arrangements.